Many OnePlus 5 owners reported last week issues with their phones when trying to dial emergency numbers. Even though the problem did not affect all OnePlus 5 devices, it was a wide spread issue. 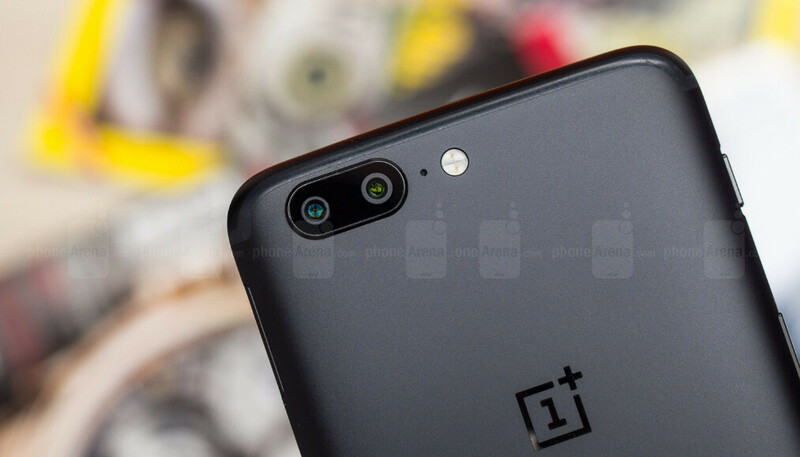 The issue was spotted sometime at the beginning of the last week when some OnePlus 5 owners tried to call 911 or 999 and their smartphones rebooted. A few of them were able to replicate the issue and even capture it on video. Luckily, Qualcomm was willing to work with OnePlus to deliver a fix for the issue as quickly as possible, which is why the software update was released last Friday, not long after reports starting to pile up. Fast patching was done. Kudos to OnePlus Qualcomm on this one. I understand that it was a fast response from Qualcomm, but that was a very scary and dangerous issue, potentially more so than the phone catching fire. That's why there was such a rapid response. Extremely bad PR if they ignore a bug that prevents you from calling emergency services. Micro$oft must learn from this. qualcomm faulr. sd810 also qualcomm fault, but never fix. Sd810 had hardware fault so there was nothing for Qualcomm to fix.